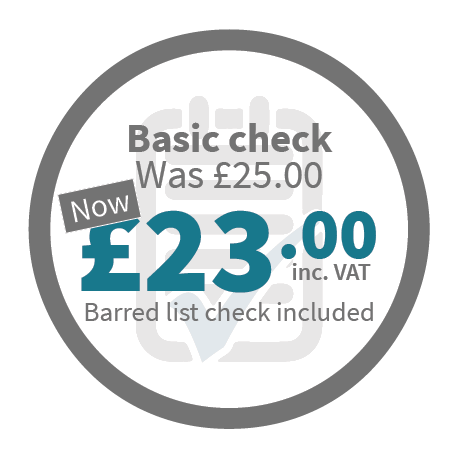 What does an Enhanced DBS check show? Enhanced disclosures show any spent and/or unspent convictions, any cautions, reprimands and/or final warnings, Inclusion on children’s and/or adults barred lists. Where local police records contain additional information that might be relevant to the post the applicant is being considered for, the Chief Officer of Police may release information for inclusion in on the disclosure. All information is for criminal history within the United Kingdom. Enhanced DBS checks can only be applied for through an employer or organisation. Individuals cannot apply for an enhanced disclosure on themselves. Enhanced disclosures are the appropriate level of check for positions working with children and vulnerable adults, for example within the care and teaching sector. However, the applicant must meet the eligibility criteria to be able to apply for this check. The Criminal Records Bureau (CRB) was launched in March 2002, due to public concern about the safety of children, youths and defenceless adults. On 1st December 2012, the Criminal Records Bureau (CRB) and the Independent Safeguarding Authority (ISA) merged to form the Disclosure and Barring Service (DBS). DBS is an executive non-departmental public body of the Home Office and helps employers make suitable recruitment decisions. APCS is a registered body with the DBS, who carry out standard and enhanced checks which check whether or not the applicant has carried out any criminal activity within the United Kingdom. These can be used in a range of different job roles and are also commonly used for visa purposes. Show any spent and/or unspent convictions and any cautions, reprimands and/or final warnings the applicant may have within the UK.